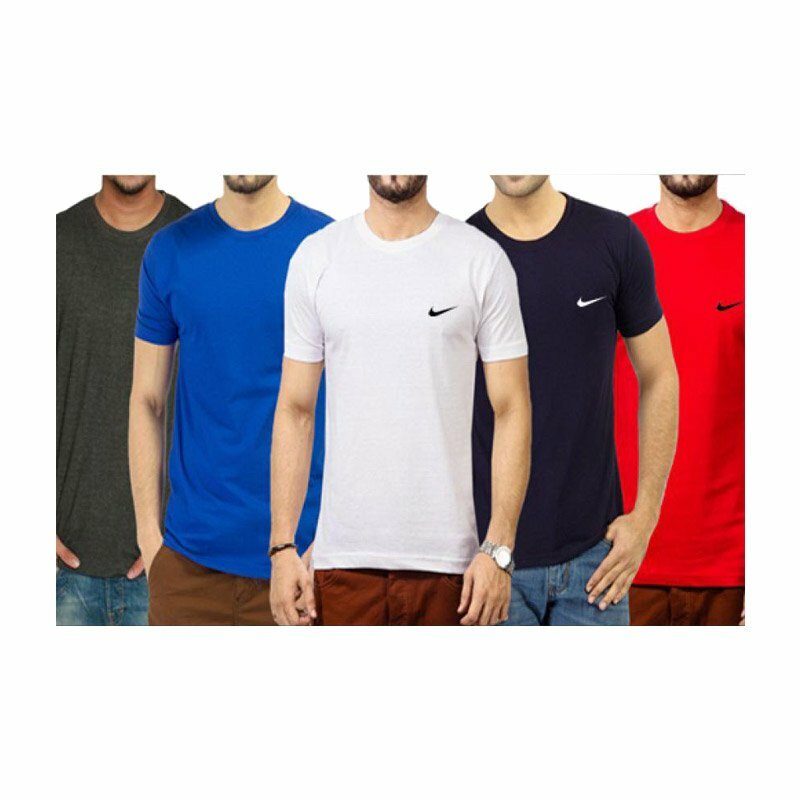 This relaxed fit cotton t-shirt for men has a seamless rib collar with double-needle cover-stitching, shoulder-to-shoulder taping, double-needle sleeve and bottom hem. The shirt is made from 100% pre-shrunk cotton . Light oxford is made from 99% cotton/1% polyester.